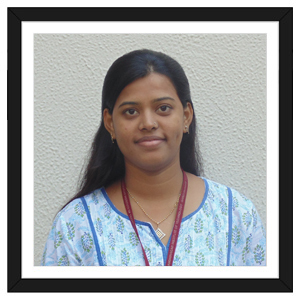 Her areas of interest are Image Processing & Compiler Design. She has 1 international and 5 national papers published along with 1 paper presented at national conference. She has guided 2 M.Tech. scholars. She is a lifetime member of ISTE. She takes the responsibility of the overall development and progress of the students. 13 several professional academic and administrative memberships like CSI, ISTE, Senior Member UACEE, editorial board member, BoS member etc. He obtained his M.Tech. in Computer Engineering from NIT, Surat and B.E. 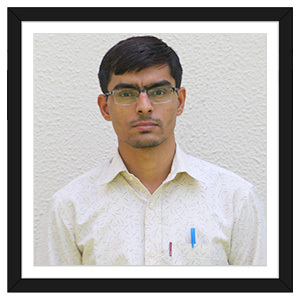 in Computer Engineering from Saurashtra University. 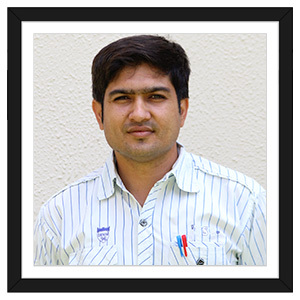 He did his Ph.D. in Computer Engineering in the domain of MANET Security from RK University. Dr. Patel has more than 34 publications in various national and international journals and conferences. He presented 13 articles in national/international conferences including IEEE, Science Direct, Springer, Elsevier etc. More than 11 articles are UGC indexing and more than 6 articles are Scopus indexing of his publications. Dr. Patel received the appreciation from the Dewang Mehta Innovation IT award, GTU and Honored in the Technical Communication workshop from IIT, Bombay. 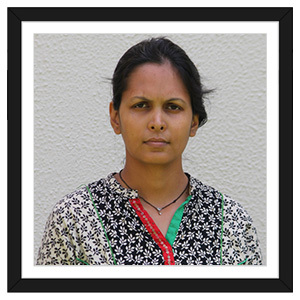 Her research areas of interest are Cellular Network and Ant colony Optimization. 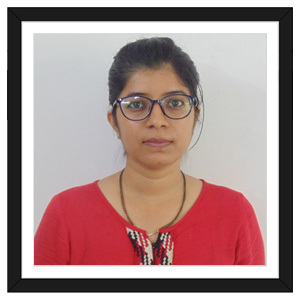 She has expertise in areas of Data Structure, Compiler Design and Theory of Computation. She has published 5 international papers. She is member of ISTE. She has successfully cleared the MICR Operating Systems OFT certified .NET exam. 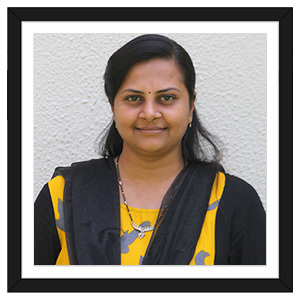 Her research areas of interest are Internet of Things, Cloud and Fog computing.Her interested subjects are Mobile Computing, Artificial Intelligence,Computer Organization,Computer Networks,Analysis & Design of Algorithms, Image Processing and Computer Graphics. She has participated in many STTPs, seminars & also author of 1 national, 2 international & 1 conference papers. 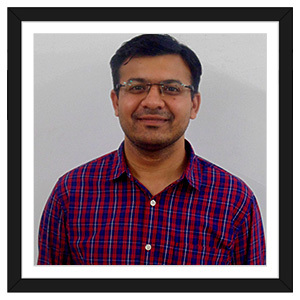 He is Specialised in wireless sensor networks with Information & Communication Technology. He have Published two international research papers. Subjects undertaken: Data Structures, Computer Organisation, Cyber Security, Object Oriented Programing with C++. 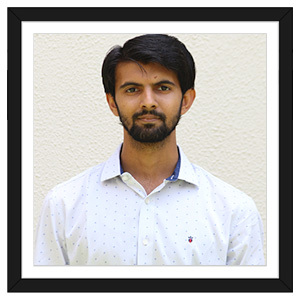 He is interested in Parallel Programing, Data mining and Business Intelligence, Data Structure, Theory of Computation & Design Analysis of Algorithms. His area of research is in VANET. He has published 1 international and 1 national paper.He has coordinated many STTPs, seminars. 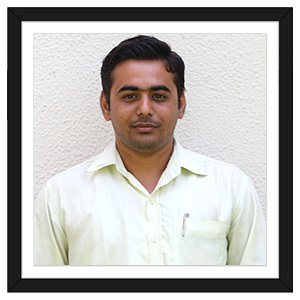 He was awarded as workshop manager by IIT-Bombay in 2014. Her area of expertise is Cloud Computing. Her subjects of interest are Theory of Computation and Compiler Design. 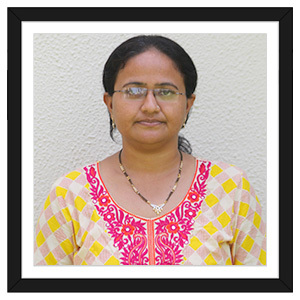 She has published 6 research papers in international journal. 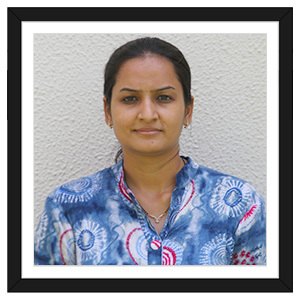 She is member of Indian Society for Technical Education. Her area of expertise is Image Processing and Computer Vision. Her subjects of interest are System Programming, Computer Organization and JAVA. She has qualified GATE in 2011. She has published 1 research paper in international journal. 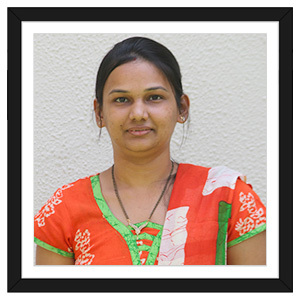 She is member of Indian Society for Technical Education. He is Oracle Java Certified Professional. His specialization field is Image Processing in PG. 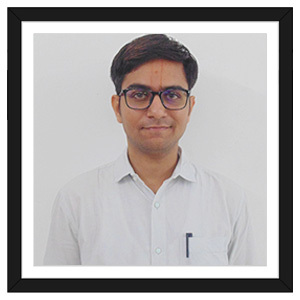 He is teaching Software Engineering, Data & File Structures, Computer Programing and Utilization, Advance JAVA, Advance Computing Techniques, Information Security, Parallel Processing, Design & Analysis Of Algorithm. His area of interest is Internet of Things (IoT). He has published 2 papers in International Conference. 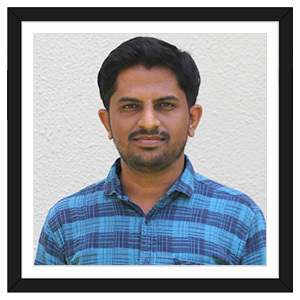 He has taught Software Engineering, Data Structure, Design Analysis of Algorithms, Operating Systems, Object Oriented Programing with C++ and Computer Programing and Utilization to UG students. He is a member of ACM and IET. His area of interest are Underwater wireless sensor network and Alert Correlation in intrusion detection system in Network. 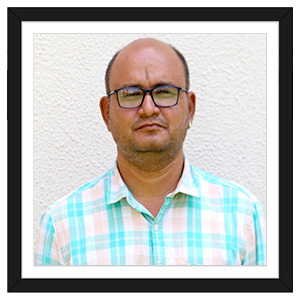 He has expertise in Computer Network, Operating System and Data Structures. processing. 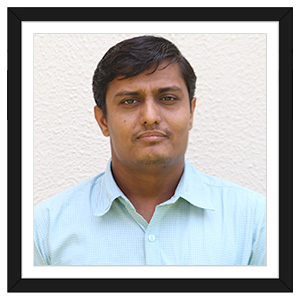 He is teaching Database Management System, Software Engineering, Cyber security, Computer Network. 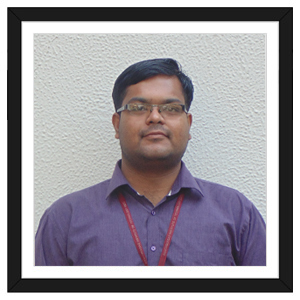 He has presented 2 papers in a national level conference. He has attended many workshop, seminars and FDPs. Her research areas of interest are computer network and security. 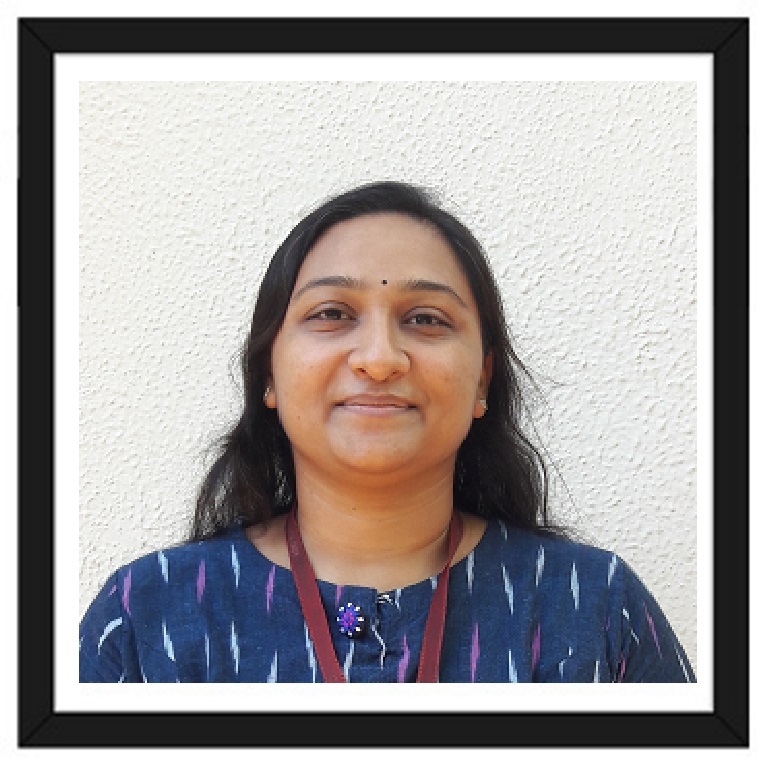 She has expertise in areas of OOPC, CD and WT. 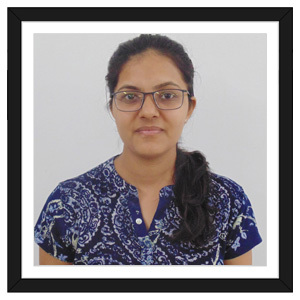 She has published 1 paper in international journal, 3 papers published and presented in international conference and 1 paper presented in national conference. Her area of research is Data Mining. 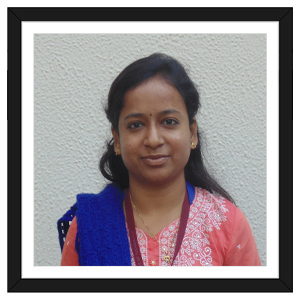 She has published 2 research paper in international journal. Subjects taught in BE are Software Engineering, C++, Design Analysis and Algorithm, Java, Database Management system. His area of research is Cloud Computing. 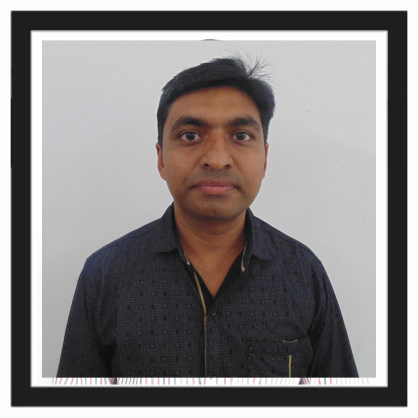 He has published 5 research papers in international journal. Subjects taught to BE students are C++, Computer Networks and Database Management System. Her area of research is Mobile Adhoc Network. 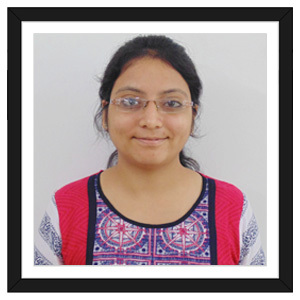 She has published 1 research paper in international journal. Subjects taught in BE are Software Engineering, C++, Data Mining and Business Intelligence, System Programming. His areas of interest are Computer Networks, Database Management System, Software Engineering, Internet Technologies, Network security. 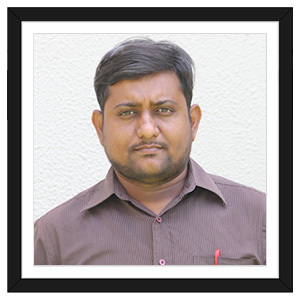 He has published 5 International Paper in Wireless Communication. 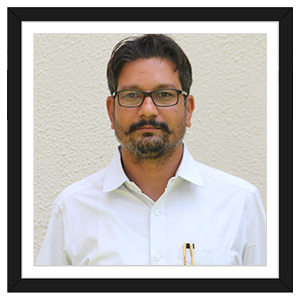 His area research is Block Chain & Vehicular Adhoc Network.He has published 2 research papers in international journal.Subjects taught in BE are Information And Network Security,Operating System,Artificial Intelligence and System Programming. 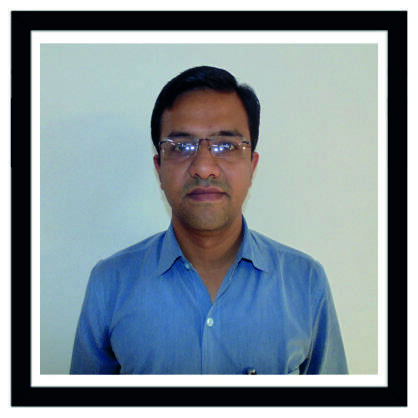 His Specialization is in Image Processing & has Published 3 International research papers. He had taught Computer Programming and Utilization, Object Oriented Concepts & Programming, Data Structure, Mobile Computing and Wireless Communication to UG and Advanced database to PG students. Her specialization is in Vehicular Adhoc Network. 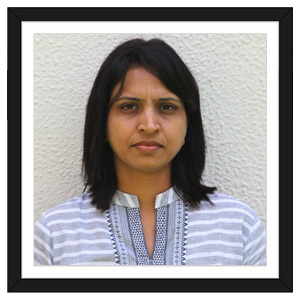 She has also published 2 International research papers. 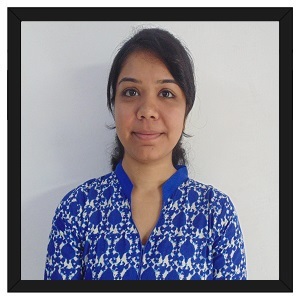 Her area of interest is Networking, Database and Programming languages.Subjects taught to students are Computer Programing and Utilization,Object Oriented Programming in C++,Theory of computation,Object Oriented Programming in Java. Her areas of interest are Cloud Computing, Data mining and Data warehousing. She has presented 2 papers in international journal. Subjects taught to students are Data Structure, Distributed Database Management System, Computer Programming and Utilization, Object Oriented Programming with C++, Database Management System, Software Engineering and Computer Organization. 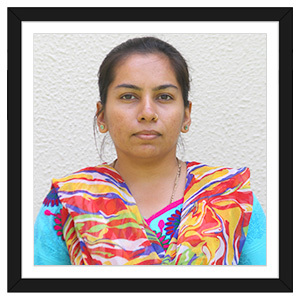 She expertise in Computer Engineering. 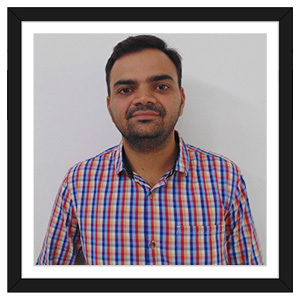 He has expertise in areas of Mobile Adhoc Network. Her area of interest are Image Processing and Compiler Design. She has published a research paper in an International journal. Subjects taught to UG students are CPU, Compiler Design,Design and Analysis of Algorithm, Operating System etc. She is a member of Attendance committee. He is specialized in Ad-Hoc Networks. He has also published 2 International research papers. His area of interest is Networking, Database and Programming languages. Subjects taught to students are Computer Programming and Utilization, Object Oriented Programming in C++, Computer Networks, Object Oriented Programming in Java.